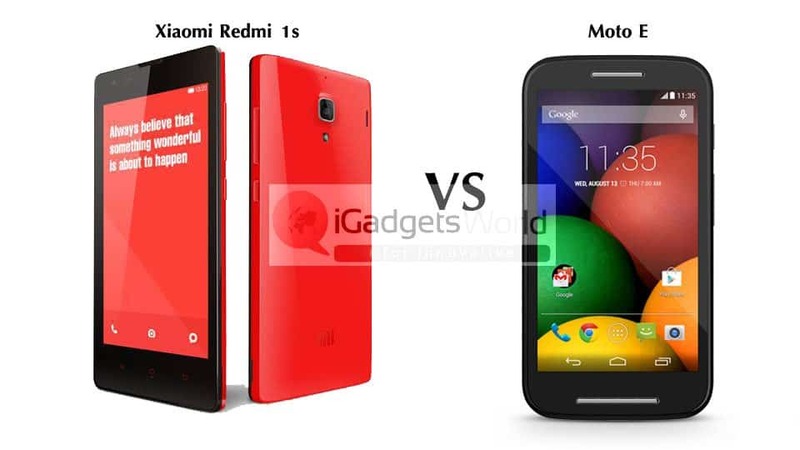 z-Old Categories Brands Xiaomi Redmi 1s vs Motorola Moto E : Which one to buy? 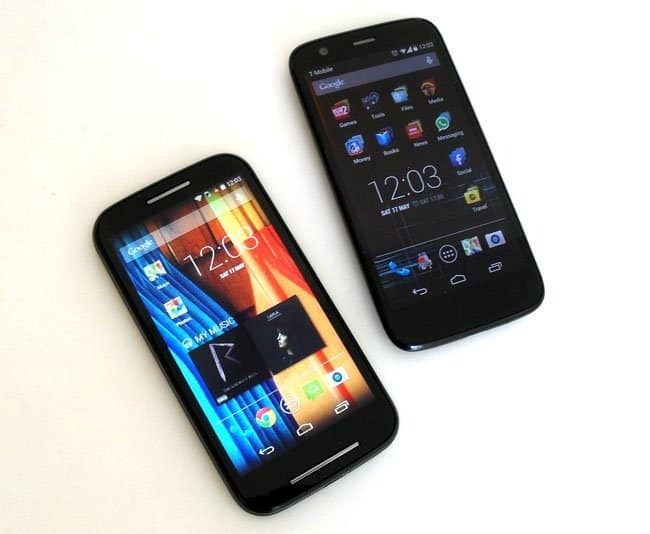 Xiaomi Redmi 1s vs Motorola Moto E : Which one to buy? Xiaomi Redmi 1s will go on sale on 2nd September to give direct competition to Moto E. We thought why not put both the badass smartphones in 1 battle of Redmi Vs Moto E. Surely the end of this will be a worth noting one! We shall talk about both the phones one by one including everything and relate both the phones in terms of specs and other details in a table at the end. A winner shall emerge then! 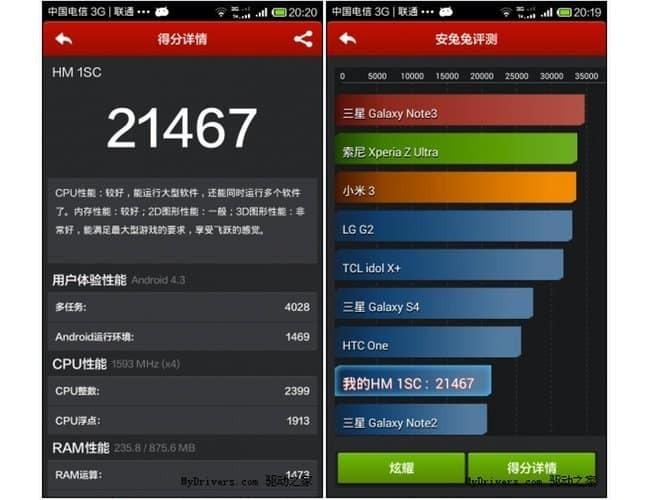 Xiaomi knows as the Apple of China launched its budget friendly Redmi 1s on August 26nd this year. The first ever sales of Redmi 1s will start on 2nd September on Flipkart. 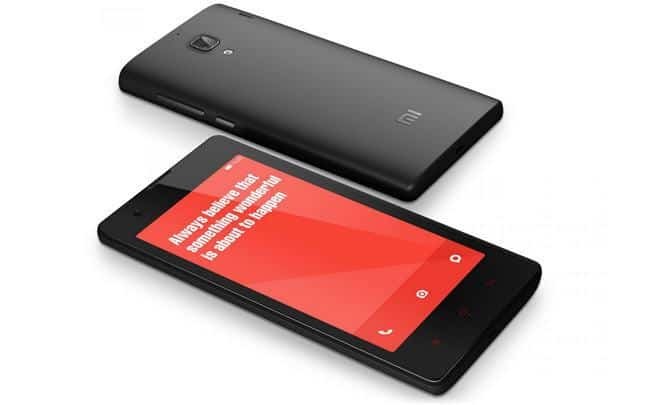 Do checkout our post Tips and Tricks to buy Xiaomi Redmi 1s for increasing your chances for successfully purchasing a Xiaomi Redmi 1s. The Xiaomi Redmi 1s comes with a IPS LCD 4.7inches display having a resolution of 720×1280 pixels. The phone boasts a 1GB RAM along with 8GB internal memory with SD card support. Redmi 1s is powered by a Qualcomm Snapdragon Quad-core 1.6 Ghz CPU along with a Adeno 305 GPU which must handle your heavy gaming easily. 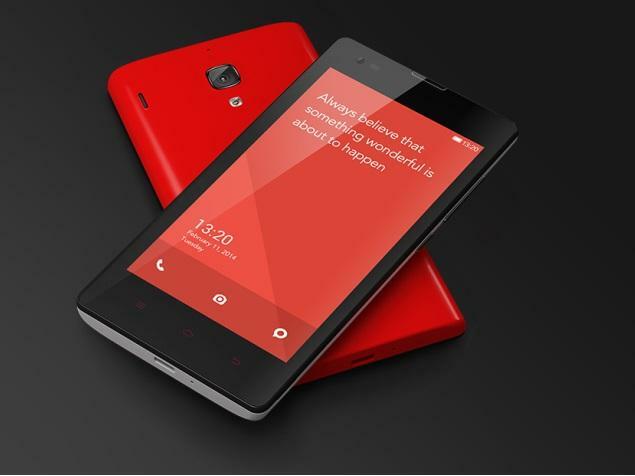 Xiaomi Redmi 1s runs on tailor-made MIUI 5 rom. It has a 2000mAh battery house within which helps you run the phone for a day. The back of the phone has a 5MP camera without LED flash which is quite a turn-off and no secondary camera provided either. The phone is also dual-sim supported. 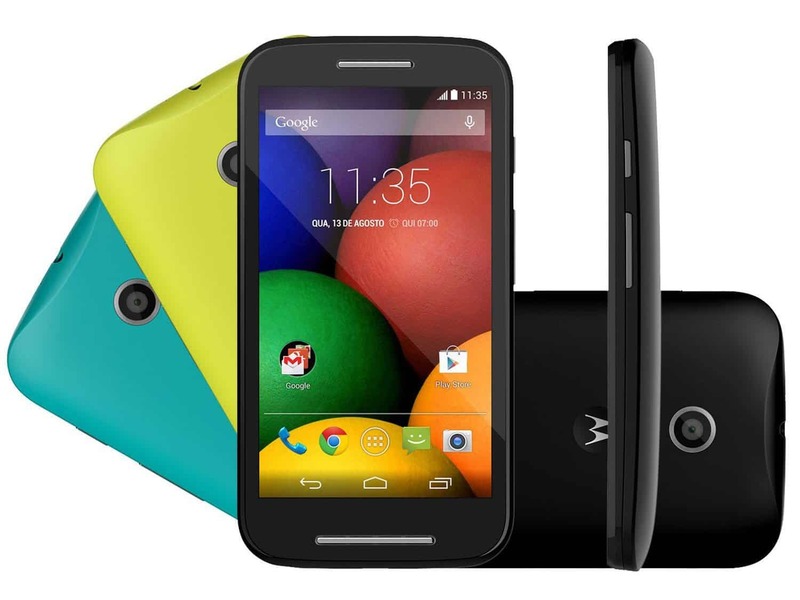 Moto E comes with the latest Android 4.4.4 KitKat OS. It has a 1980mAh battery which will help you use the phone for atleast a day. 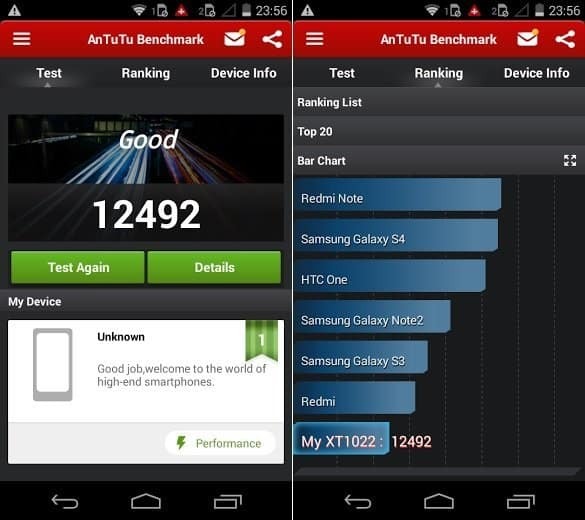 Looking at the specs and the comparison table we can come to a conclusion that by no doubt Xiaomi Redmi 1s beats Moto E with a remarkable margin! Next articleAndroid one may launch on September 15th in India by Google ?